More and more companies adopt eco-friendly policies or offer products made from reclaimed materials. Some architects or artists specialise in designing and making modern, beautiful green creations. We can buy electric cars and power our homes using solar energy. Slowly but surely, we start adopting more environmentally friendly lifestyles. At Our Greener Future we’re very excited about these positive changes and want to share stories of successful transformations from the most ambitious and innovative pioneers of the Green Age. To achieve that, Monika Margrett, founder of Our Greener Future, will conduct a series of interviews with companies, individuals, artists, architects, etc that have made a positive impact and have become our green heroes. 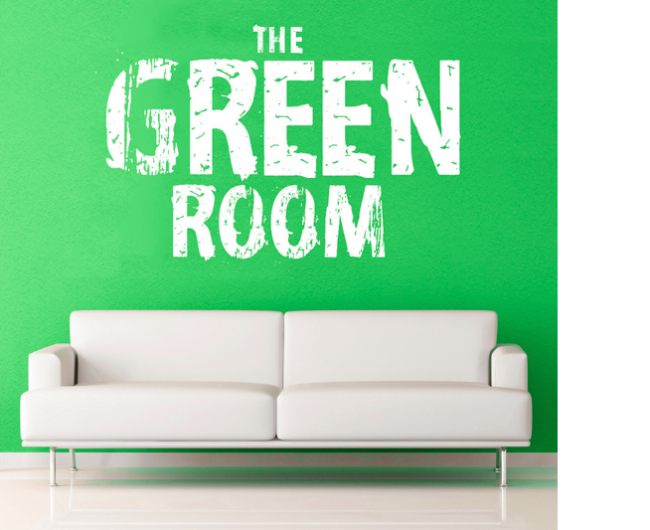 Currently we are in the process of recording our first series, in which we will be finding out more about green businesses. If you work in, or know of, a company with exceptional green credentials, please feel free to let us know about them by sending us your nomination. If you like the idea of this project, have excellent communication (oral / written) skills and want to gain experience in organising interviews, creating & streaming podcasts on iTunes as our Media Production Assistant, please feel free to fill in the application form to become Our Greener Future volunteer. 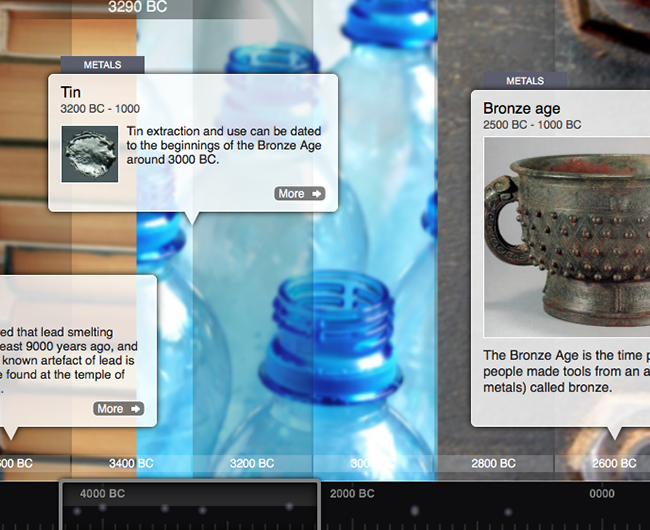 Do you know the history of metals, plastic, paper or glass? Most people don’t know how these materials were discovered or evolved over time into the every day products we use today. All we tend to notice is that these materials are all around us, everywhere we look. Our new project, The Timeline Exhibition, will be an online resource accessible to people all over the world. When visiting The Timeline Exhibition you will be able to learn about the history of the metal, paper, glass and plastic industries, how increasing demand for these types of products impact our environment, and suggest possible solutions. With plenty of beautiful pictures and rich multimedia content, our online exhibition will be delightful educational resource. The main aim of this project is increase awareness and understanding about the environmental costs associated with the everyday products we use, so that we are able to make more educated and environmentally-friendly choices. You can learn more about this project by going to The Timeline Exhibition page on our website. The work on this project has already started and is conducted by our tireless volunteers. If you like the idea of this project, enjoy doing online research and have excellent copy writing skills, please feel free to fill in the application form to become an Our Greener Future volunteer.